One of the best things about a fresh year is the whole new calendar of exciting events to look forward to. There’s no denying that the South West, in particular, kills it with their food, drink and arts festivals. And the 2018 events lineup is no exception! If you’re thinking of slipping down Margaret River way during the first six months of the year, make sure you don’t forego our top picks for South West Festivals. Unearth one of the most sought after delicacies in the culinary world at the annual Truffle Kerfuffle Festival. 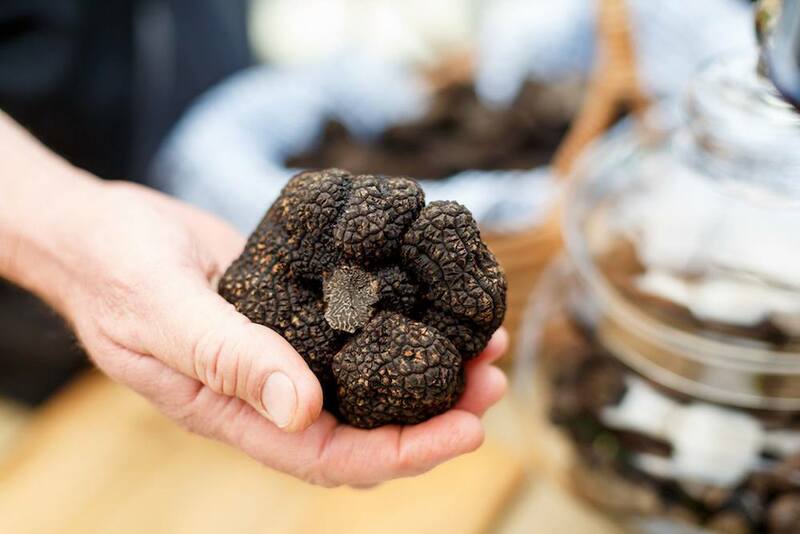 Every year, in celebration of black truffle season, the community event exceeds in delivering a state of the art food and wine weekend down in Manjimup. With past festivals involving guest appearances of local and culinary talent, fireside cooking sessions, free demonstrations and an exclusive look into the farmers, producers, winemakers and community that make up the Southern Forests Region, this festival is not to be missed for all you foodies and gourmands. 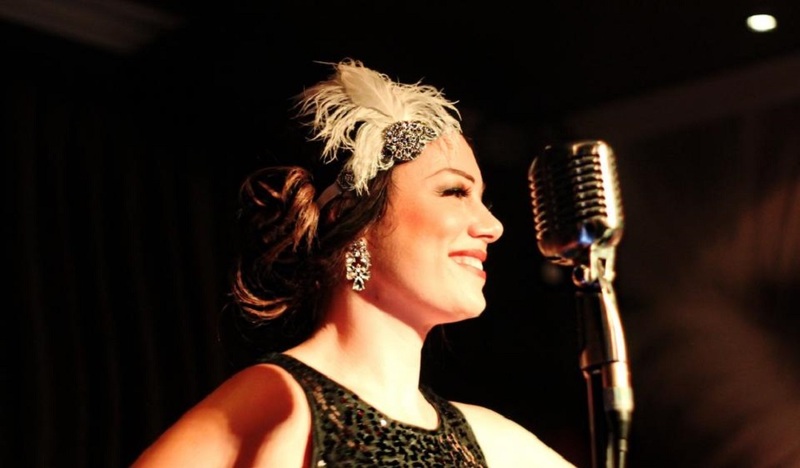 Blues, Busso, beaches, wineries and gourmet food makes for a winning mix this June at Jazz by the Bay. Its atmosphere even more idyllic than what we ever thought possible in the South West. A tribute to the music masters and an acknowledgement of the Beat Generation of Jazz, this is a must-visit event for all musos, or those who wish to simply soak up easy listening tunes with a glass of Shiraz. 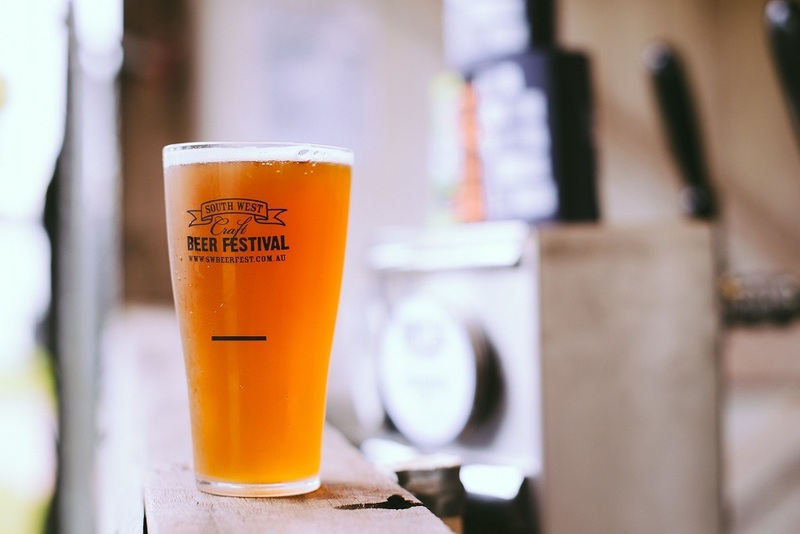 We’ll let you in on a little secret; it may be common knowledge the South West region is renowned for its wine, but it is also home to a booming craft beer industry. 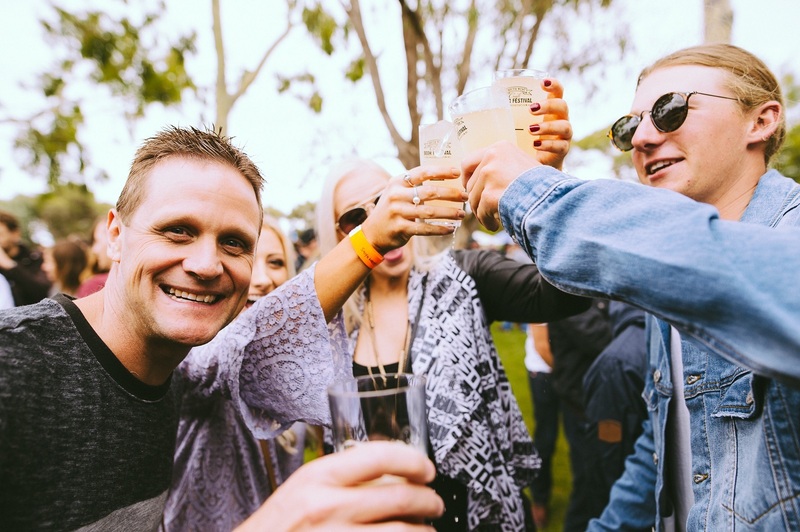 Ranking as one of the fastest growing, award winning micro-brewery regions in Australia, you won’t want to pass up a round or more of bevvies at the 7th annual South West Craft Beer festival. Taste your way across WA, including craft beers from Mandurah, all the way through to the south coast of Denmark. You can relax under shady trees and amidst the picturesque grounds of 3 Oceans Winery. Showcasing the best of the best from more than 20 breweries, you won’t be at a loss for choice, with over 100 unique beers to taste on the day. Cheers to that! 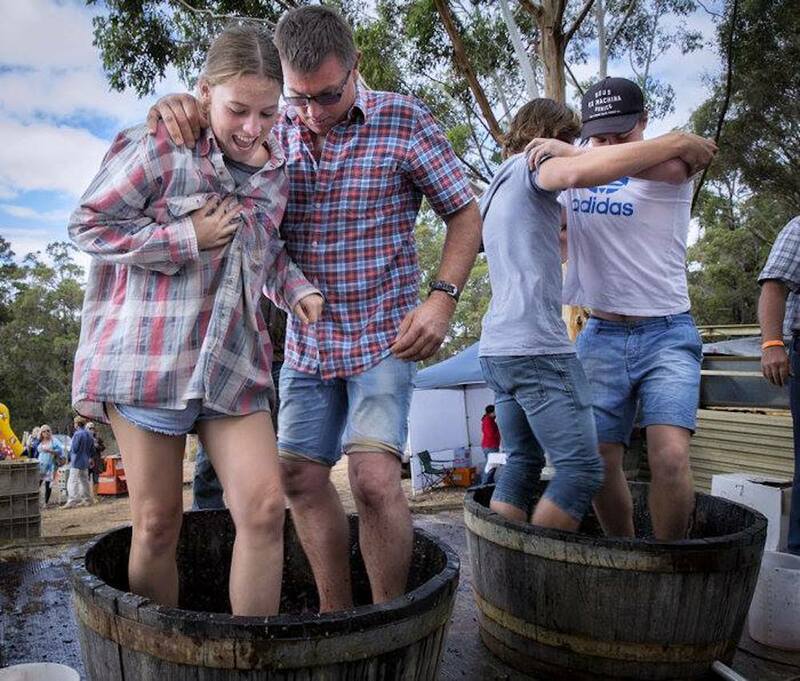 Get knee deep, both with grape stomping and with knowledge, at this Wine Festival set amidst the stunning backdrop of the Porongurup Ranges. Sniff, sip, swish and spit a range of award winning local cool climate wines and broaden your wine repertoire through wine masterclasses. 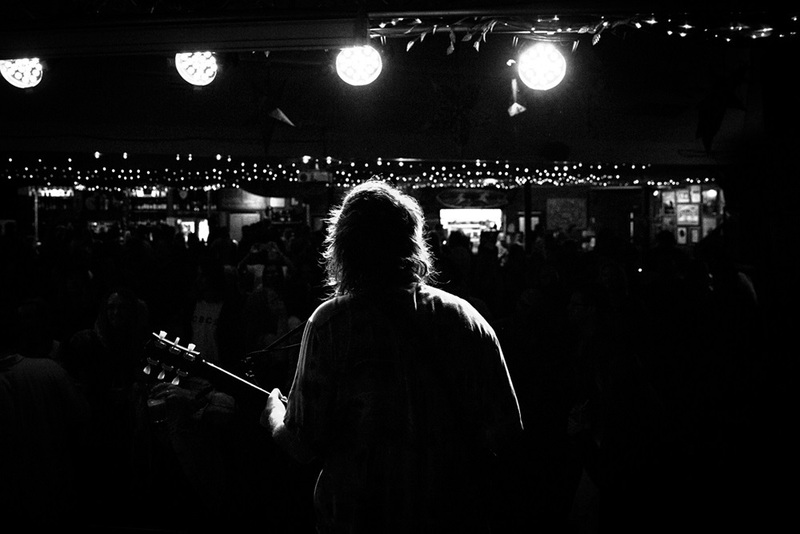 You’ll also be able to indulge in local foods and produce, live music, and entertainment. Consider yourself a creative or work in the industry? This festival is for you! Emergence Creative Festival brings together professionals from music, film, advertising, digital, and visual arts to one beautiful location. You’ll be encouraged to think outside the box and better your creative process. Part conference, part cultural feast, attendees will be able to learn all about recent developments in creative disciplines, emerging trends in a series of workshops and talks as well as celebrate the country’s best emerging musical acts, exhibitions featuring local artists, meals in the region’s famous wineries, light installations and more. There’s no better event to crank those creative cogs and inspire you this year!